Bruce Anstey will campaign the Padgetts Honda RS250 at this year’s Ulster Grand Prix as he continues preparations for the 2017 Lightweight Classic TT. The New Zealander, who started his career on 250cc machinery, lapped the TT course quicker than any other 250cc machine on his way to victory in the Classic TT last year and is targeting the title once again, only this time with more preparation. 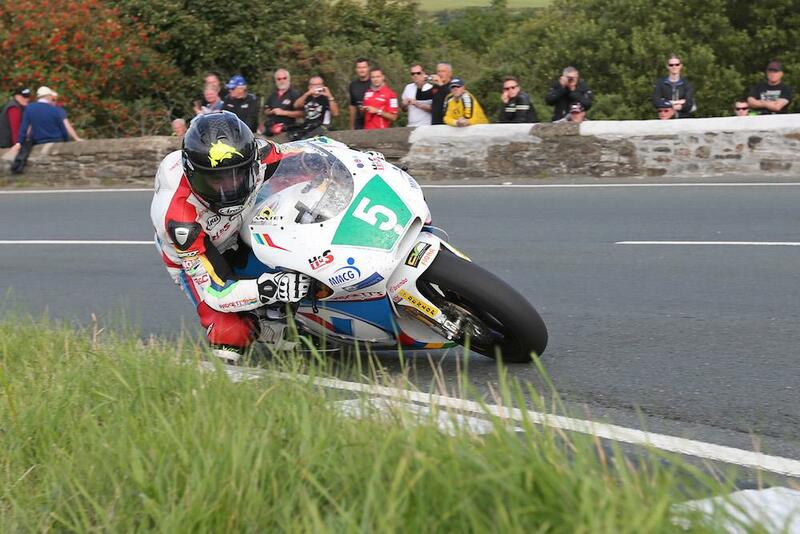 Anstey will join a host of other Classic TT stars in the Dundrod 150 and Ulster Grand Prix lightweight category at Dundrod next month, as well as competing on his esteemed RC213V-S MotoGP replica in the Superbike class. “I started my racing career on a Suzuki RGV250 and I still just love racing the 250. I won the Classic TT on the Padgett’s Honda RS250 last year, the majority of the guys from the Classic are racing at the Ulster and I’m looking forward to getting out there with them again. “I can’t wait to get the RCV out at Dundrod again either, after coming out on top in the Superpole event and almost winning the Superbike last year.